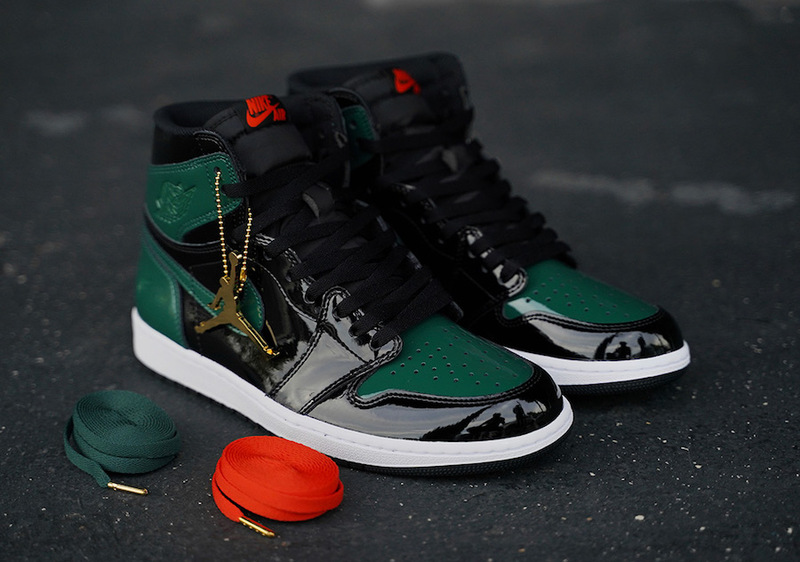 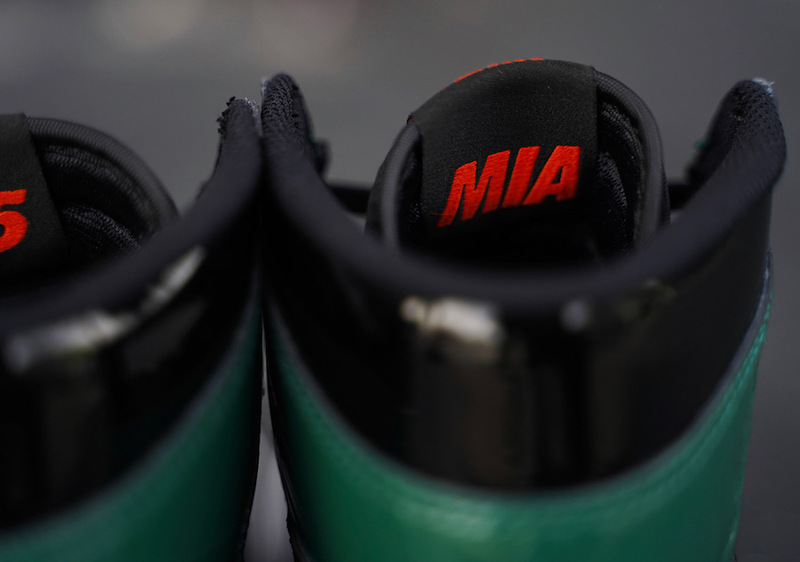 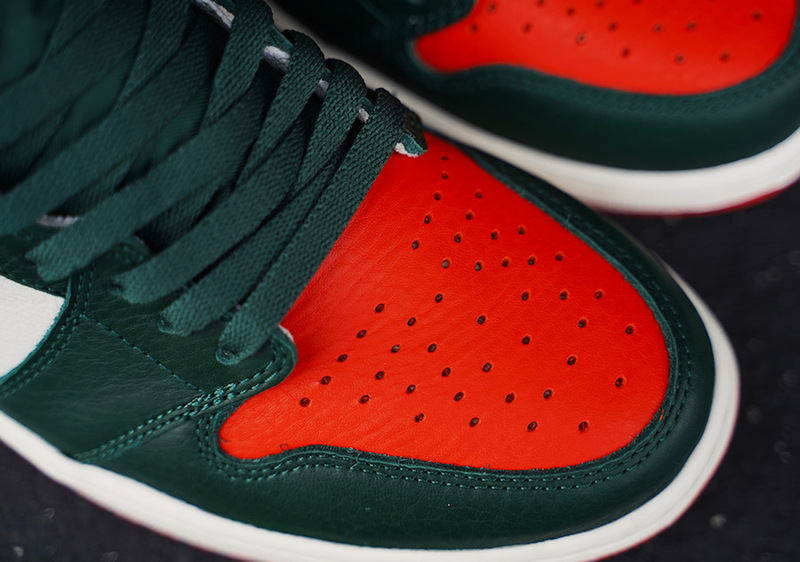 Home air jordan SoleFly Unveils The Air Jordan 1 ” Miami Art Basel” Collection. 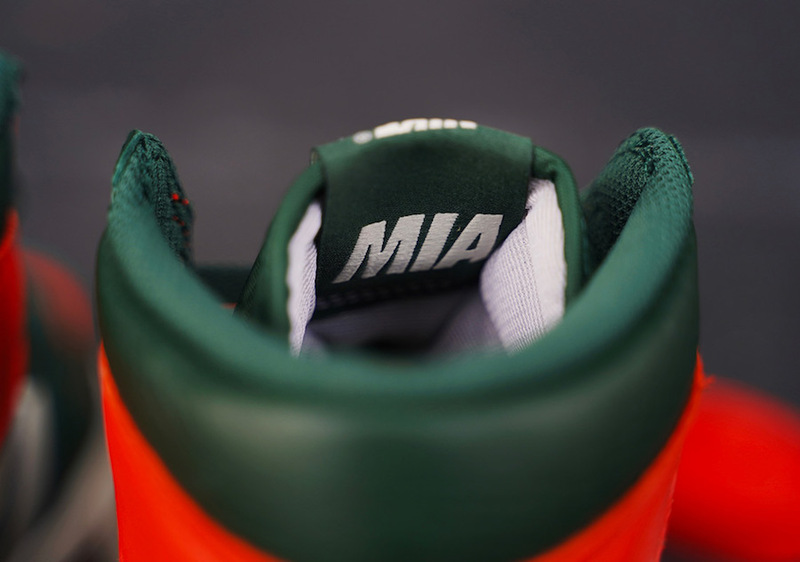 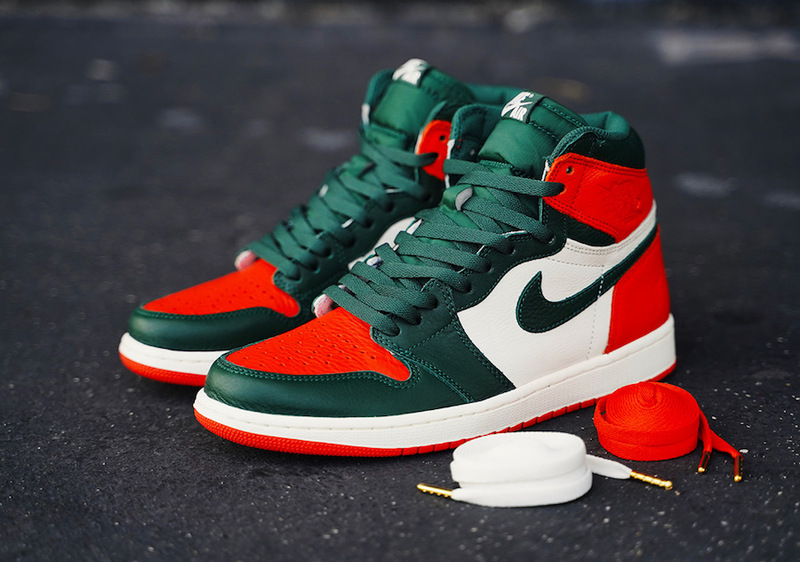 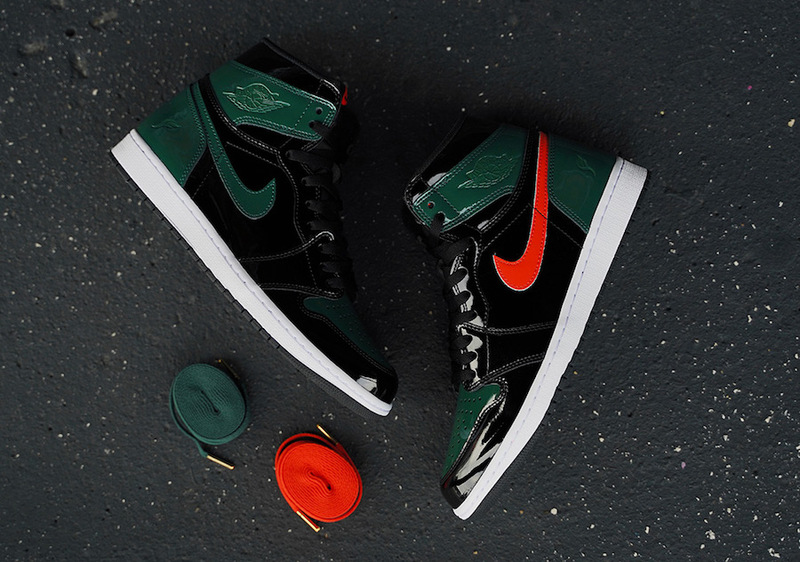 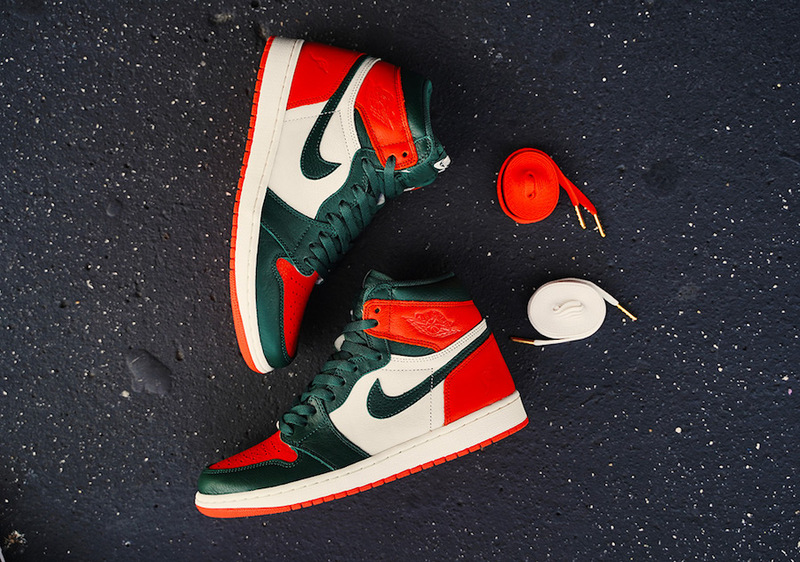 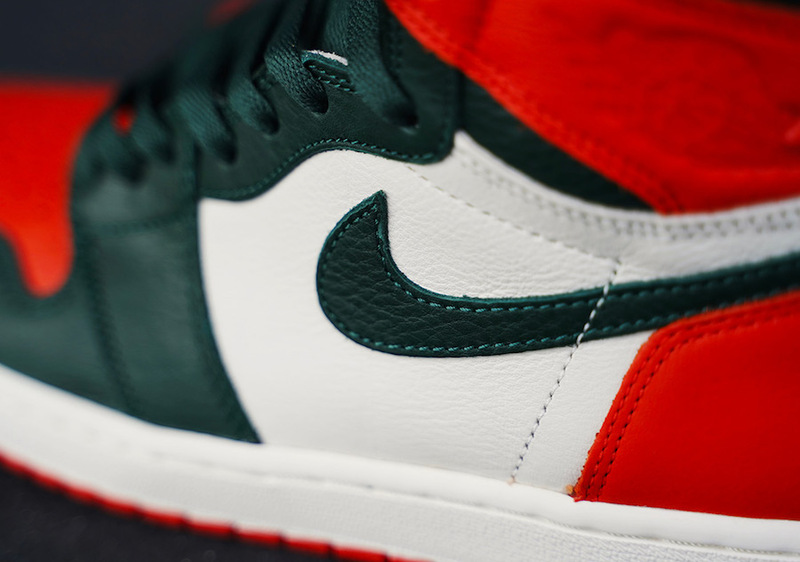 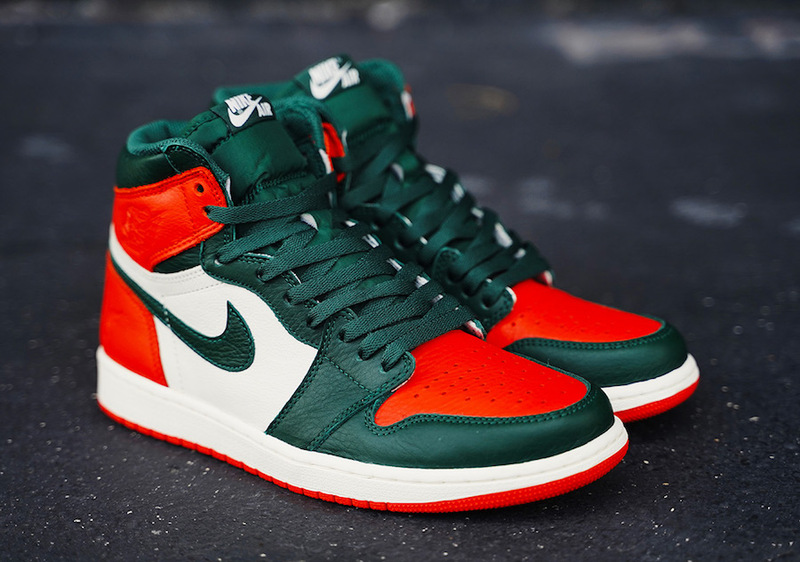 SoleFly Unveils The Air Jordan 1 ” Miami Art Basel” Collection. 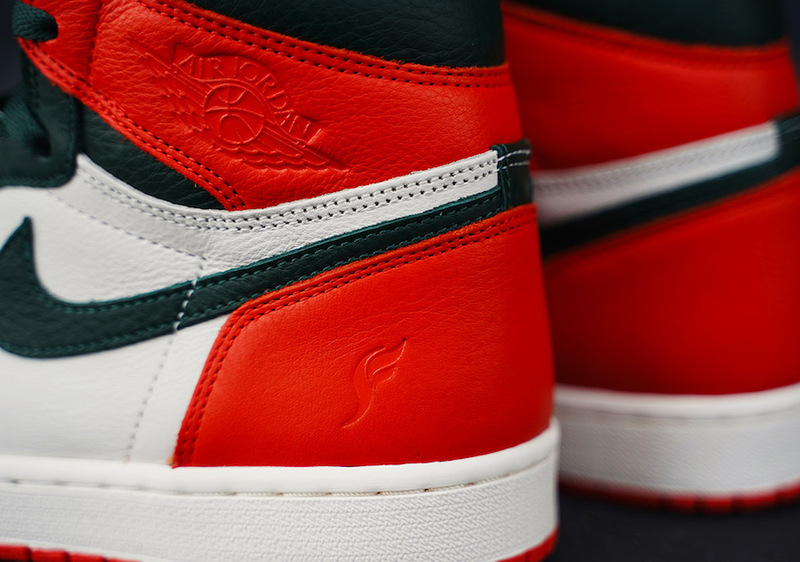 With a new collaboration of Jordan Brand with the Miami boutique SoleFly, two Air Jordan 1s are set to drop this year. 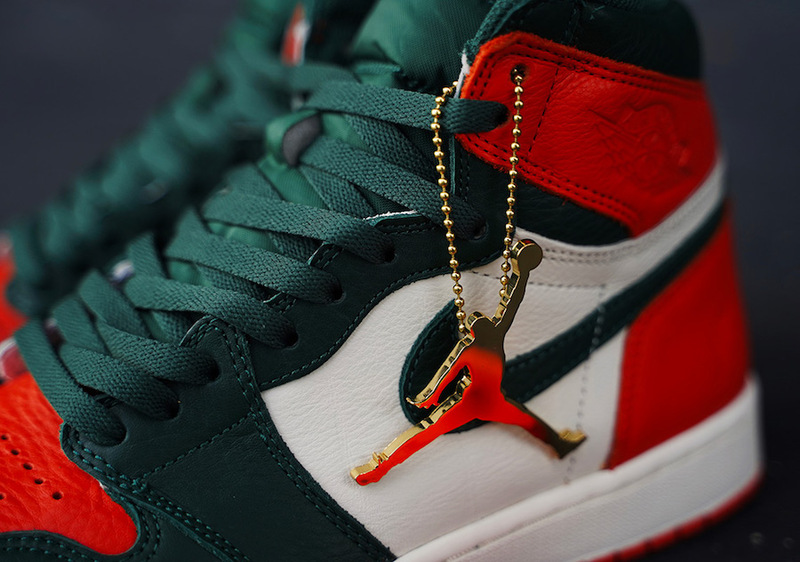 It was previewed by Dj Khaled, SoleFly founder, and Michael Jordan’s brother-in-law as well. 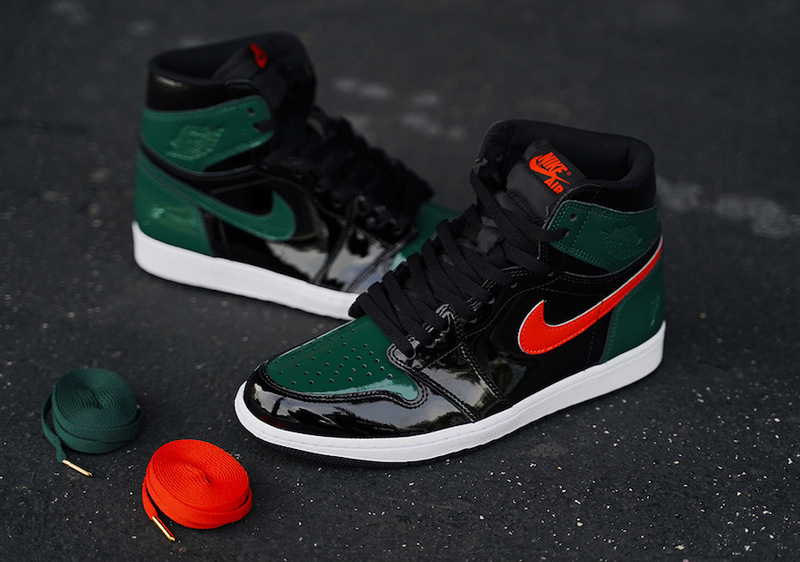 One pair had the same vibes as the ” Shattered Backboard” drop. 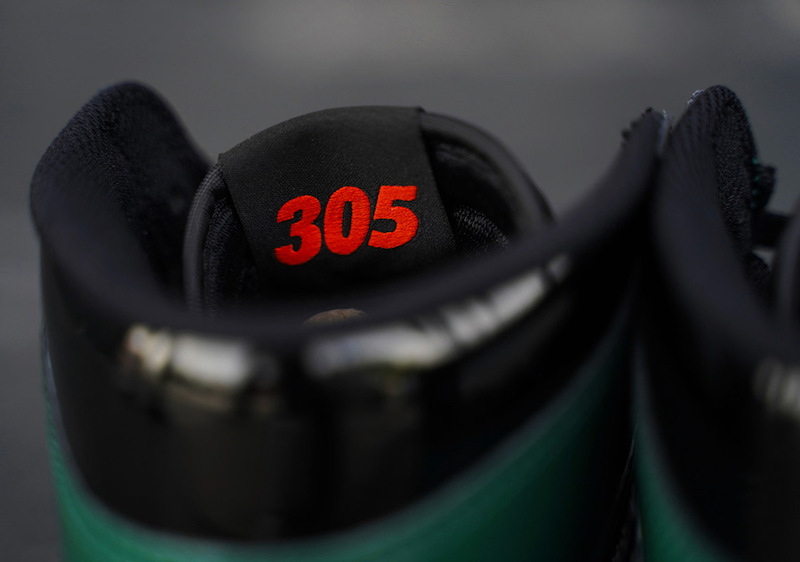 The custom tongue tags and the Jumpman hangtag, with heel logos as shown below. 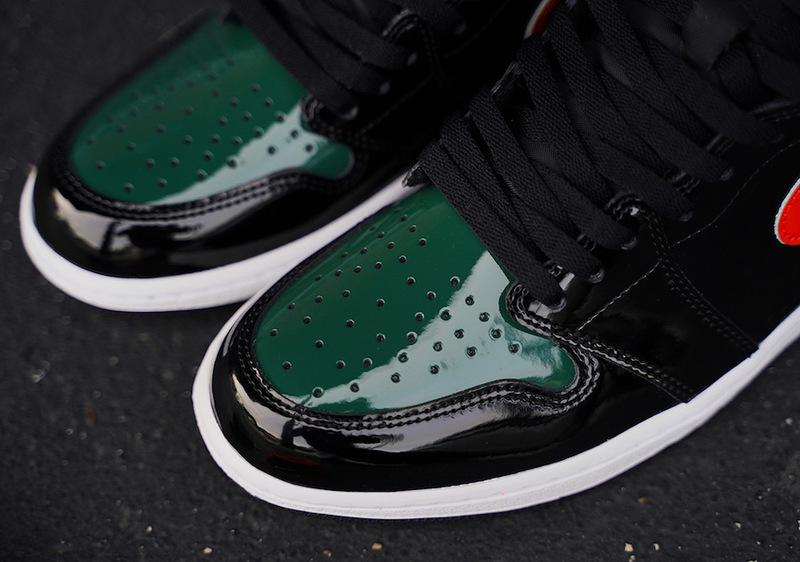 Alongside with this pair, there is a patent leather version, limited to 23 pairs. 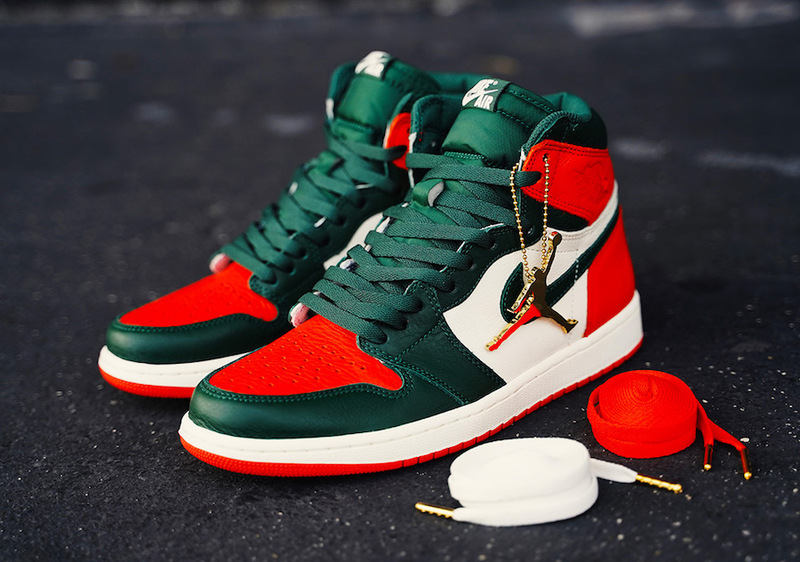 Enjoy the detailed images below, and wait to see this SoleFly x Air Jordan 1 Collaboration during the Miami’s annual Art Basel in Both Colorways. 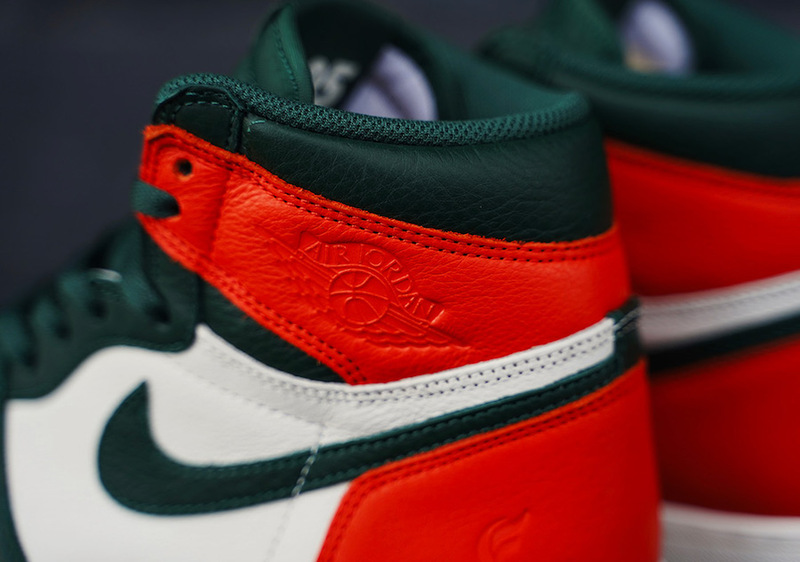 UPDATE: The official images of the SoleFly Air Jordan 1 Retro High OG ” Miami Art Basel” lineup are finally here. 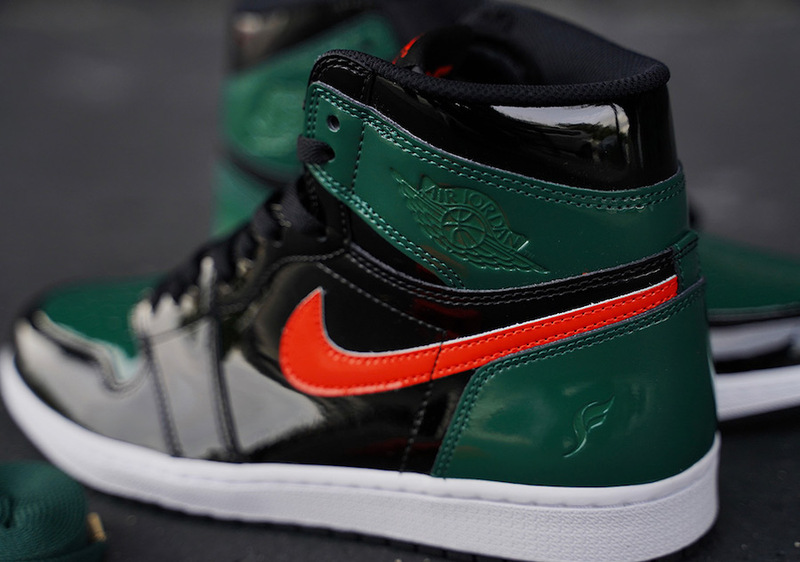 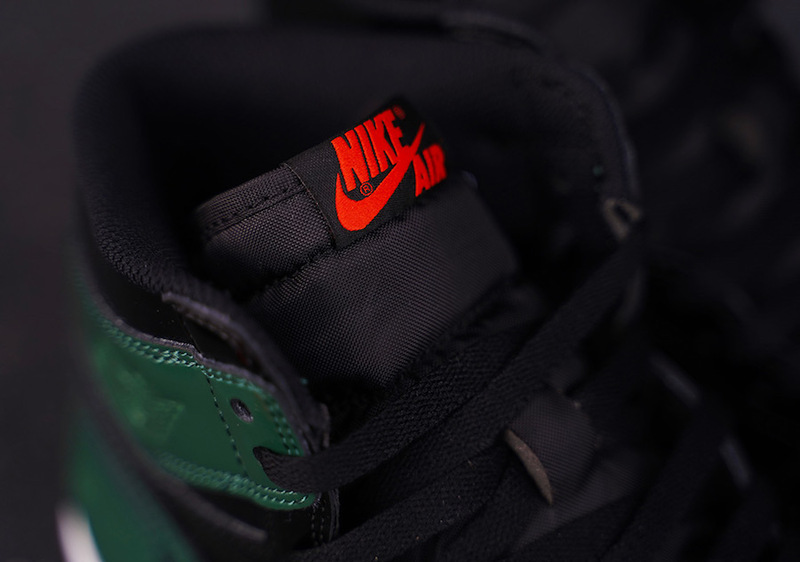 The both of pairs will be released on December 8th.